All around the Walchsee Lake, you will find many opportunities to race down into the valley. The 3-km-long toboggan run “Zahmer Kaiser” is suitable for the whole family and is easily reached by chair lift. 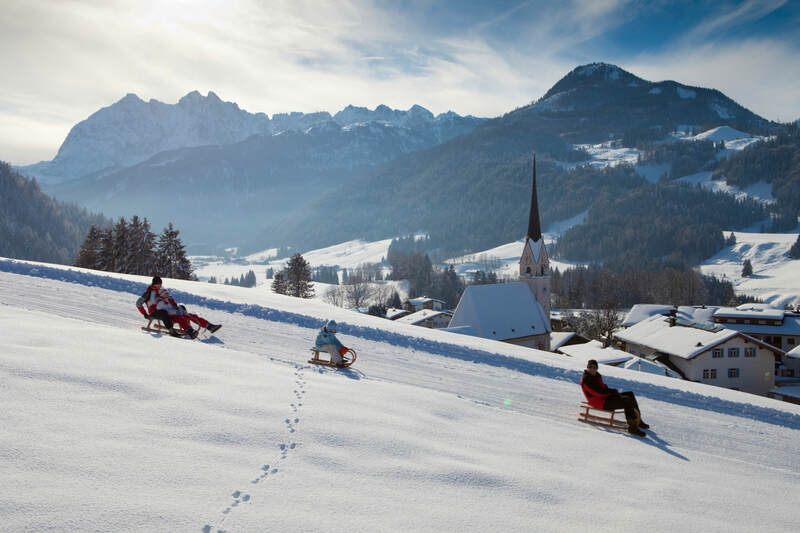 The natural toboggan runs “Lippenalm” and “Aschinger Alm” are also tons of fun. Sleds and toboggans can be rented from the sports equipment shops “Intersport Rent Planer”, “Skiverleih Muehlberger Koessen” and “Skiverleih Brandauer Walchsee”. The natural ice skating rink in Walchsee is open daily and can be accessed free of charge with a Seehotel Brunner guest card. You can even go ice skating in the evenings! Floodlit skating: Wednesday, Friday and Saturday until 10:00 pm. There are several indoor tennis courts in and around Walchsee. The “Tennisanlage Walchsee”, the “Tennis Hotel Seehof Walchsee” and the “Tennis Hotel Peternhof” offer great opportunities for practising your backhand during your winter holidays in Tyrol. All locations also offer courses for both beginners and advanced players. The best way to explore the winter landscape of the Kaiserwinkl region is by following the romantic hiking trails wearing snowshoes. Guided snowshoe hikes will take you through the Tyrolean winter wonderland, past impressive mountain scenery and to the sunny terrace of a rustic alpine cabin. 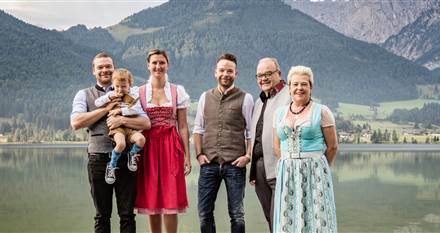 Enjoy a great winter holiday in Tyrol! The Kaiserwinkl region has plenty of winter activities to offer, which are guaranteed to make your stay tons of fun. 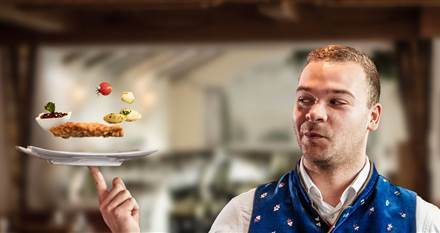 Stay with us at the Seehotel Brunner!